If you’ve been following me for a while you’ll know that I love the push, pull and slide series from Campbell Books. 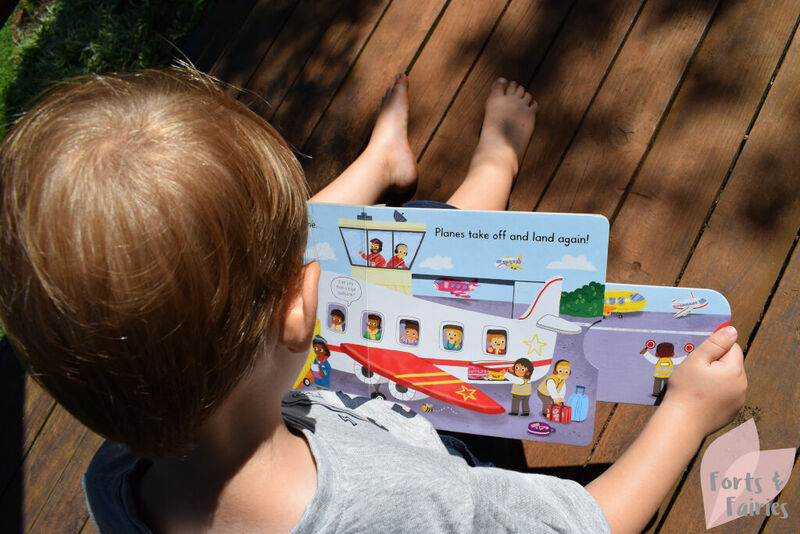 These small board books are perfect for little hands to hold, and the interactive tabs make sure that reading time is fun time! 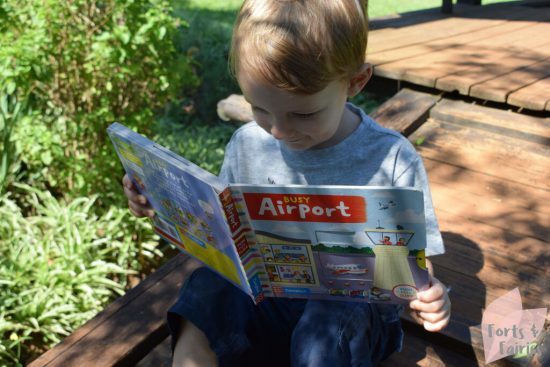 Busy Airport will teach children all about airports, they will be able to turn a baggage carousel and spot different fun bags, wave goodbye to pilots and even see planes take off and land on the runway. 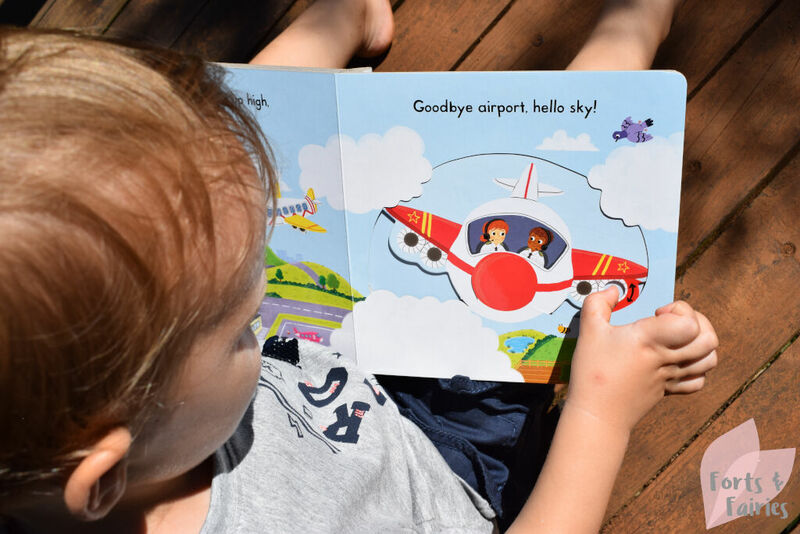 The board book will captivate young readers as they explore the brightly coloured scenes and listen to the gentle rhyming text. It would make a great gift to any young child who loves aeroplanes or who is flying for the first time. Not only do the interactive tabs that need to be pushed, pulled and turned promise to entertain little ones, but they also help to develop fine motor skills at the same time. Busy Airport is available from book stores and online retailers for a recommended retail price of R100. 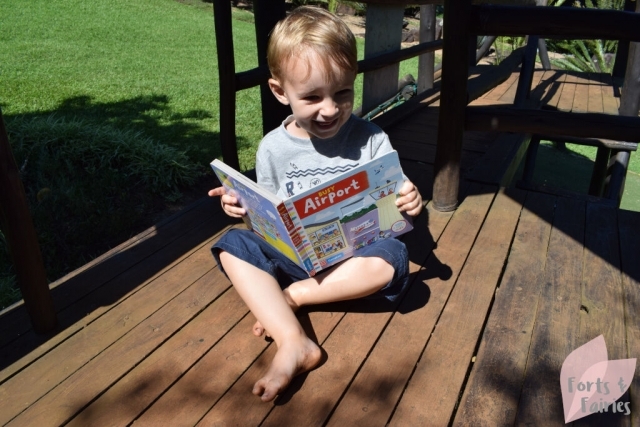 Thanks to Pan Macmillan for helping us to learn more about busy airports!